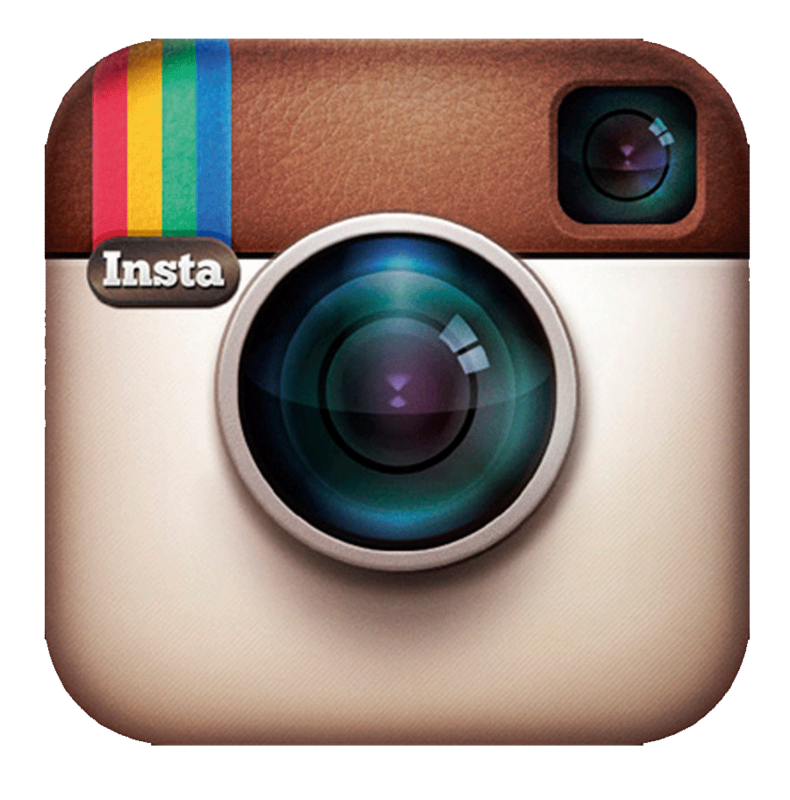 How do I ask you about something that means so much to me? On June 1st, 2015, I set an intention to write my first book and submit the completed manuscript for publication by June 1st, 2016. 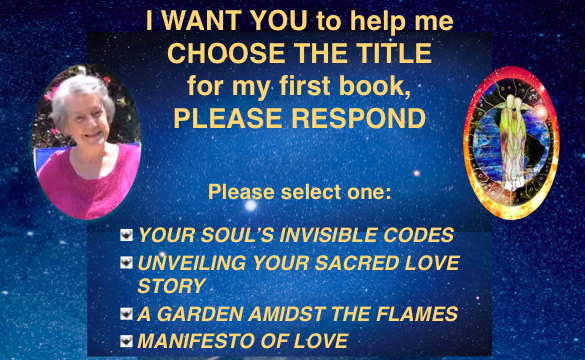 I am on target AND I’d love to have your help in selecting the title. 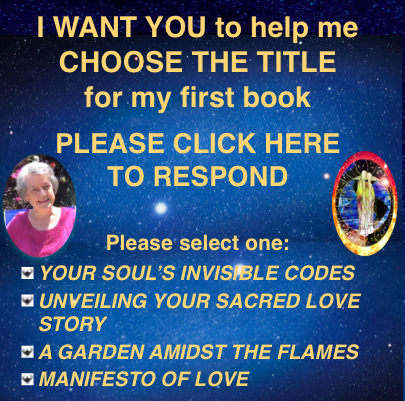 The book is all about the soul’s journey, codes of co-creation and most of all an exploration of love. Each short chapter, designed to read ‘one-a-day’ for exploration and inspiration, will include memoir or story, teaching and practices. 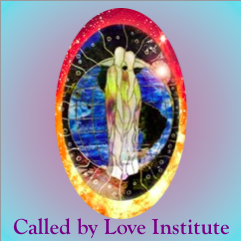 So many of you have been part of Called By Love from the beginning. I would LOVE to have your input! With our Deep Love and Gratitude!